March 2 - Sleeping next to Sam before bedtime. 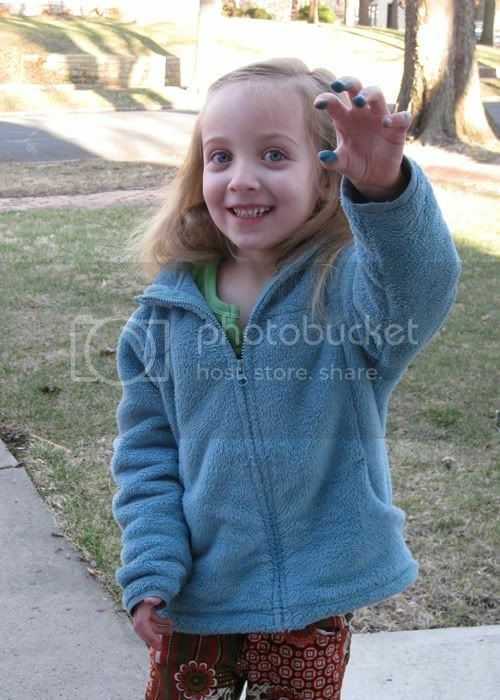 March 10 - Blue fingers. 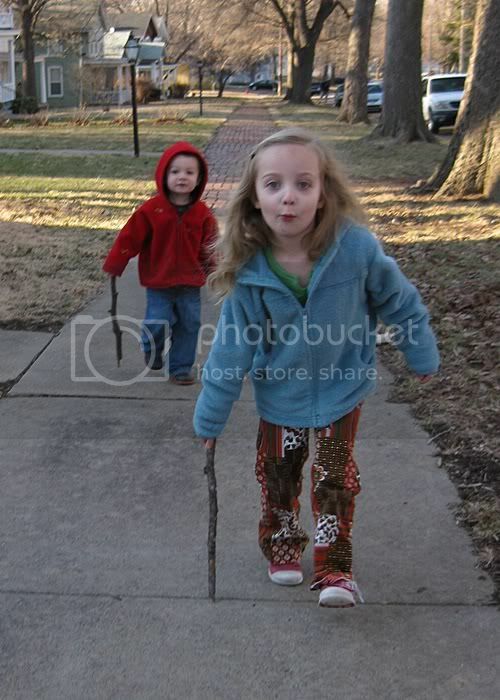 March 10 - Playing with sticks out front. 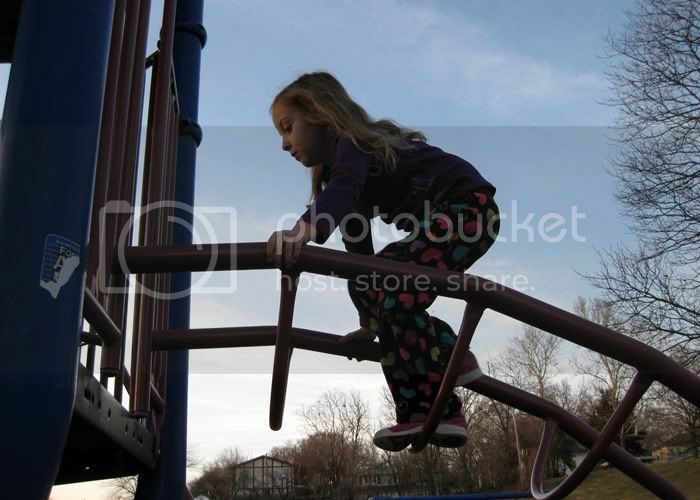 March 11 - Climbing the ladder at the park. 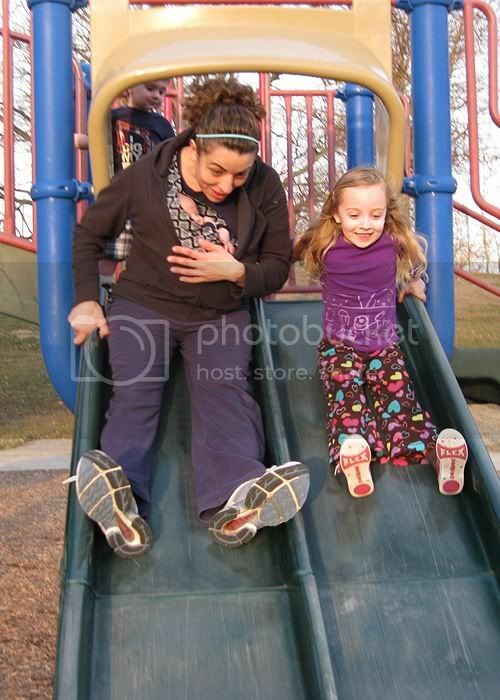 March 11 - Racing Mommy down the slide. 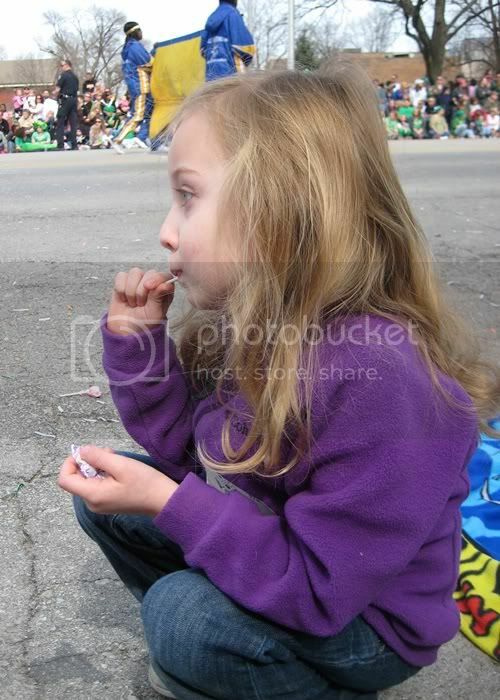 March 12 - Watching the world's longest parade. 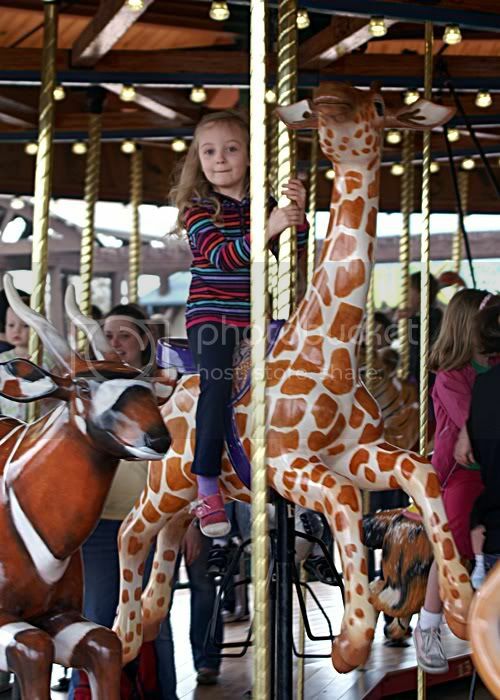 March 17 - On the carousel at the KC Zoo. 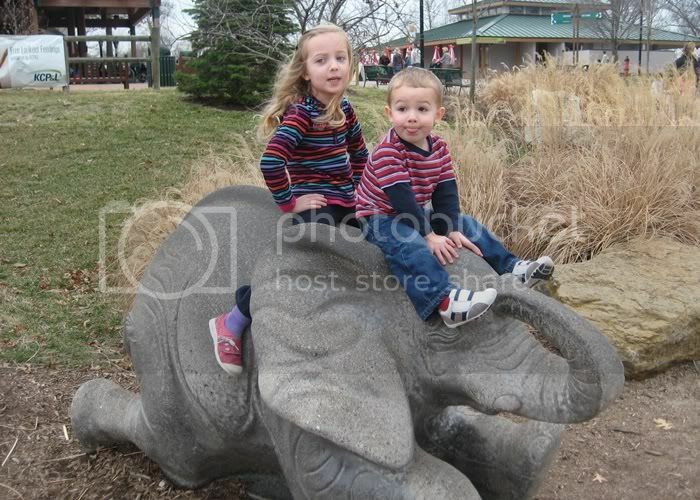 March 17 - Riding the concrete elephant at the KC Zoo. 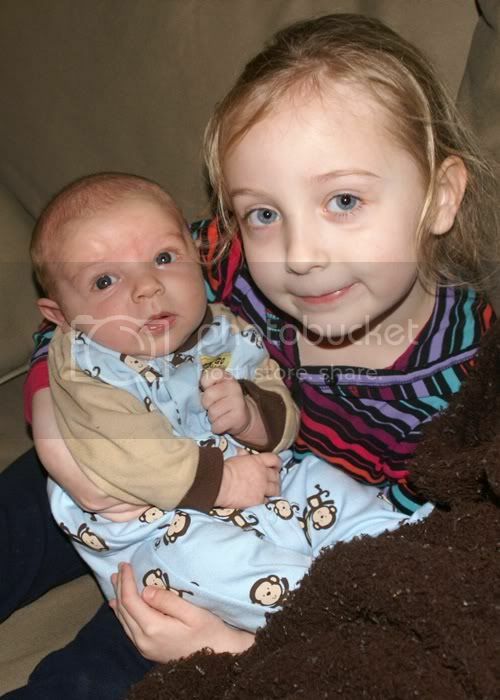 March 17 - Holding Sam. 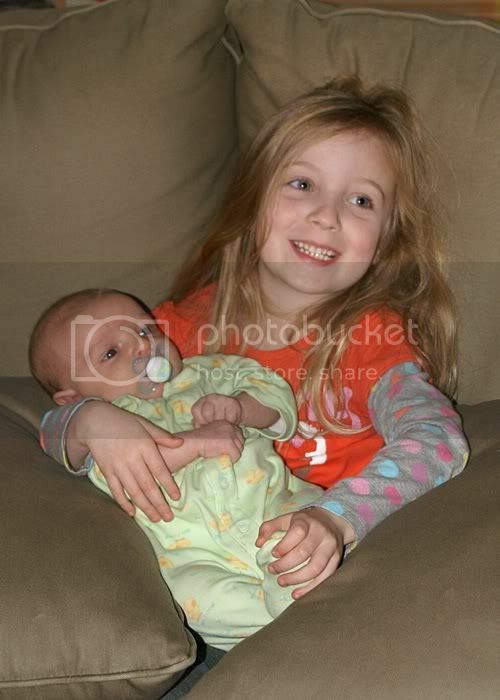 March 18 - Holding Sam. 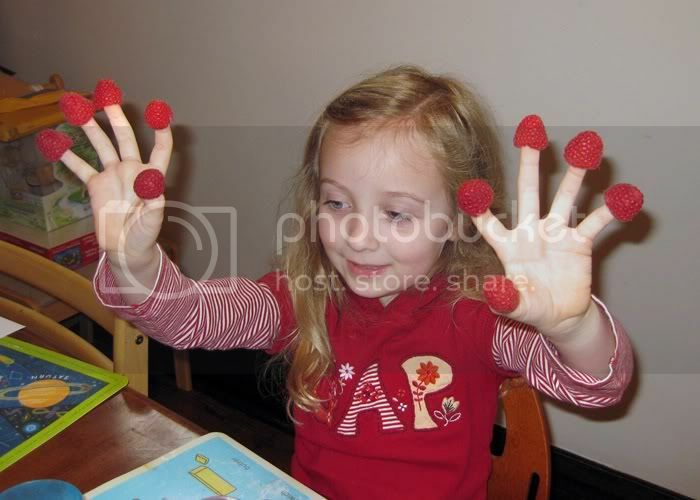 March 19 - Berry fingers. 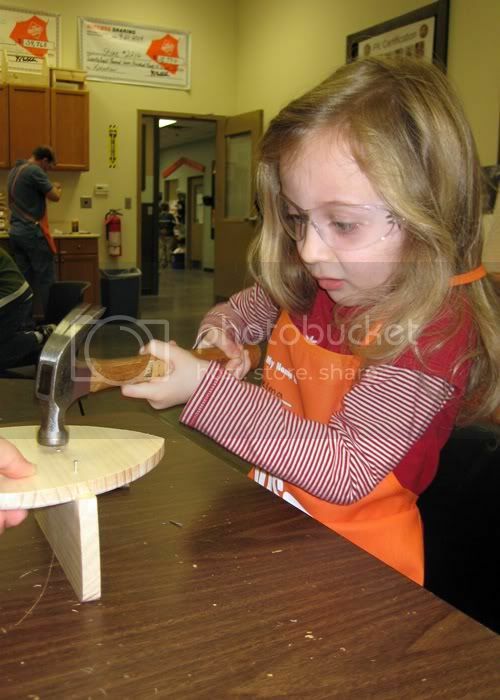 March 19 - Using the hammer at Home Depot. 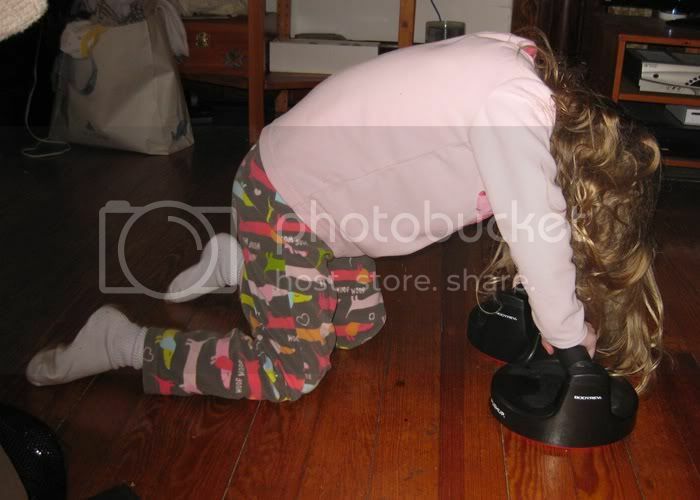 March 19 - Working on my pushup form. 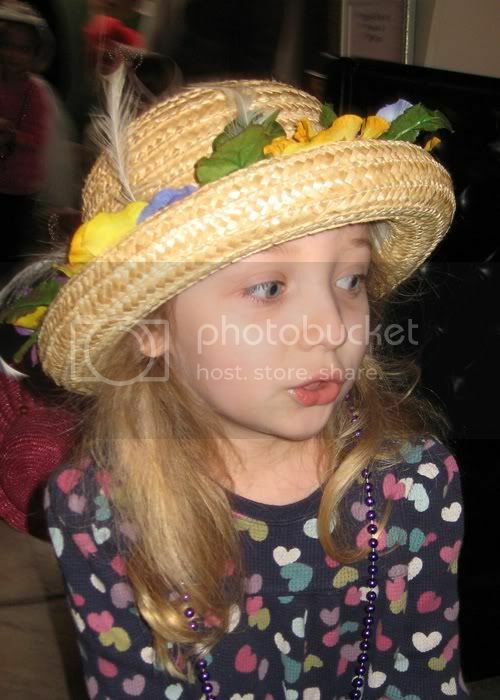 March 31 - Wearing a cool hat at a tea party.